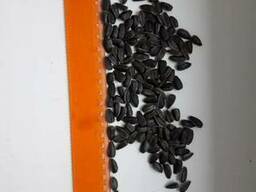 Fine sunflower seed kernels, hulled and cleaned to 99,9%, amount of broken kernels can be minimized to 5%. Producers price. We are open for dialogue. 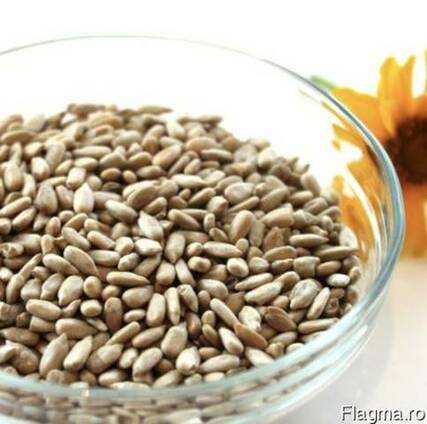 Sunflower confectionary grade gourmet taste nut.